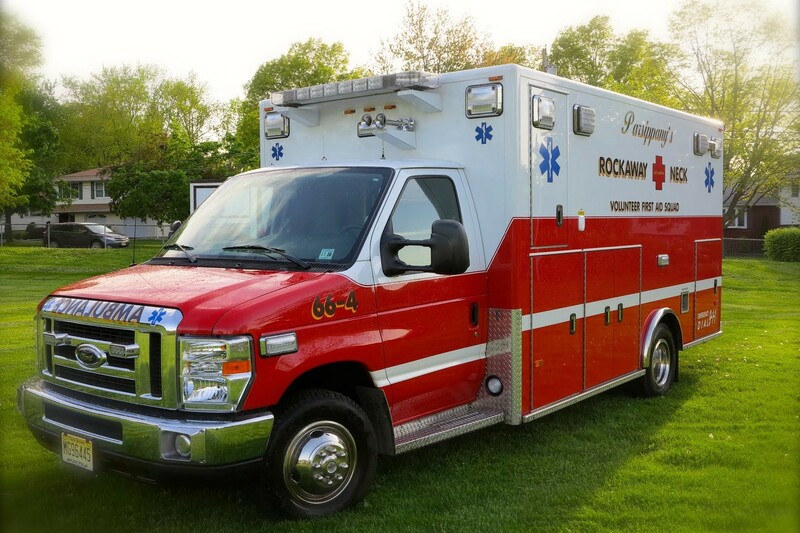 In order to better serve the needs of the rapidly expanding community. 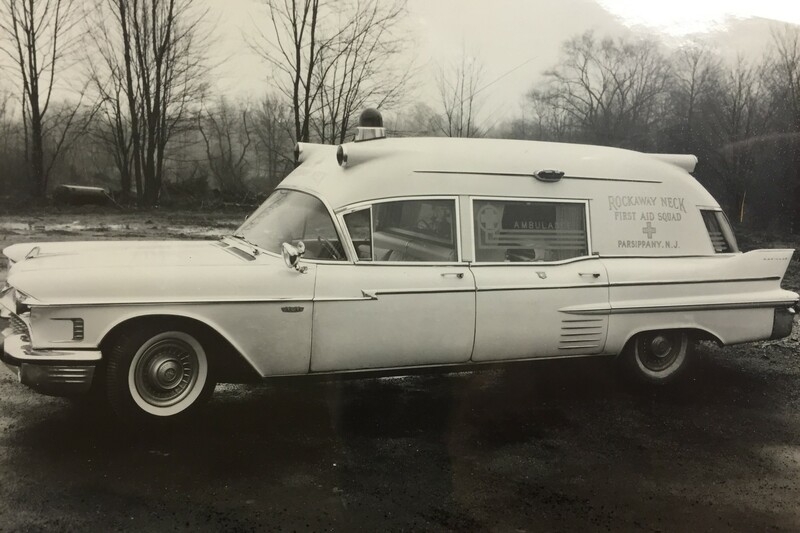 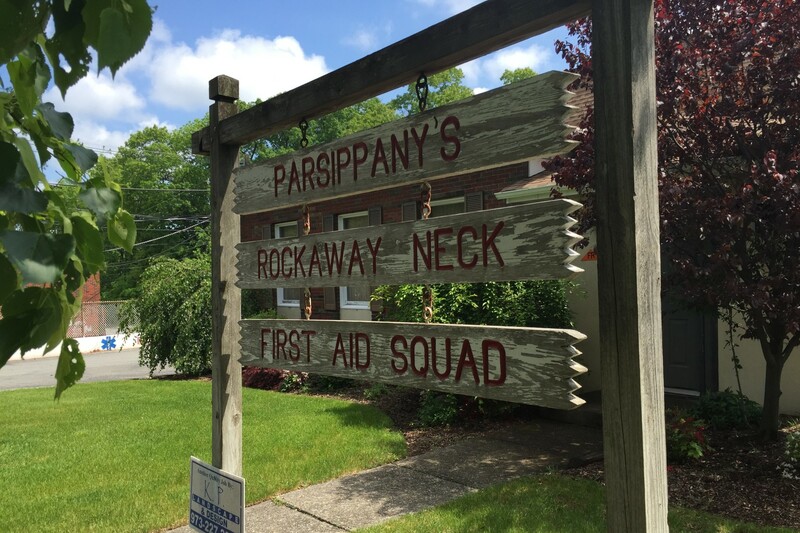 The Rockaway Neck Fire Department (Parsippany Fire District 5 today) established the Rockaway Neck First Aid Squad in 1952. 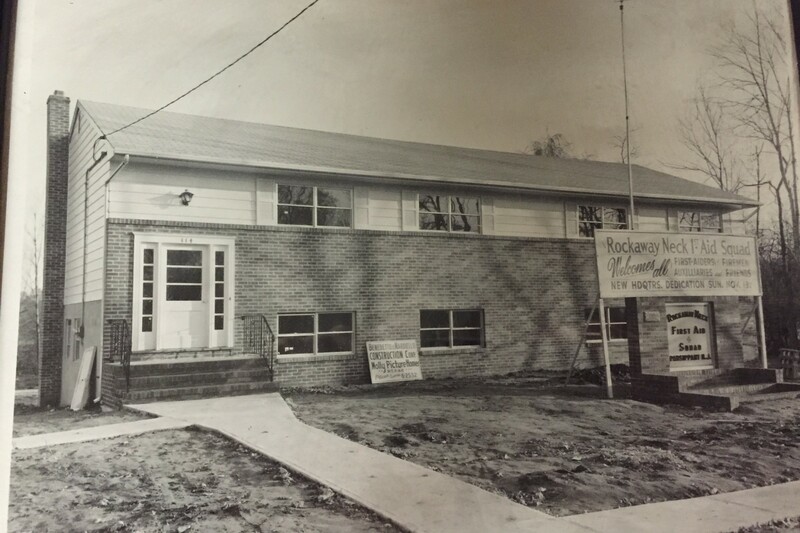 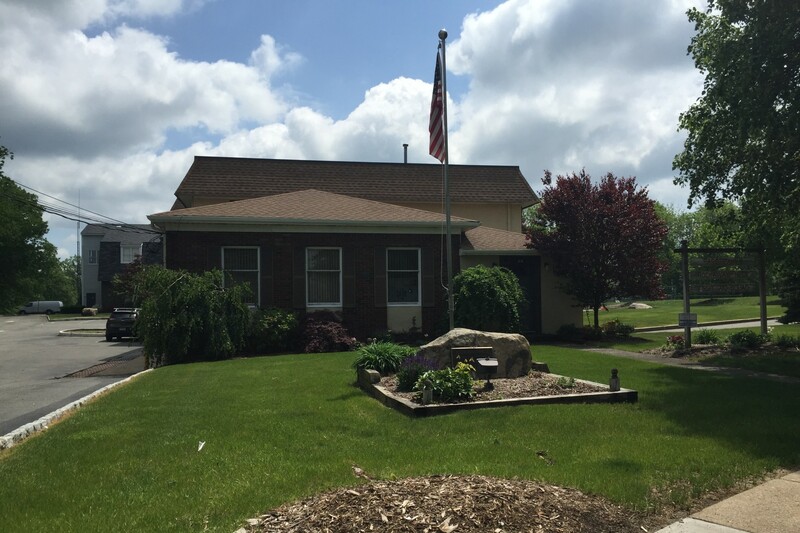 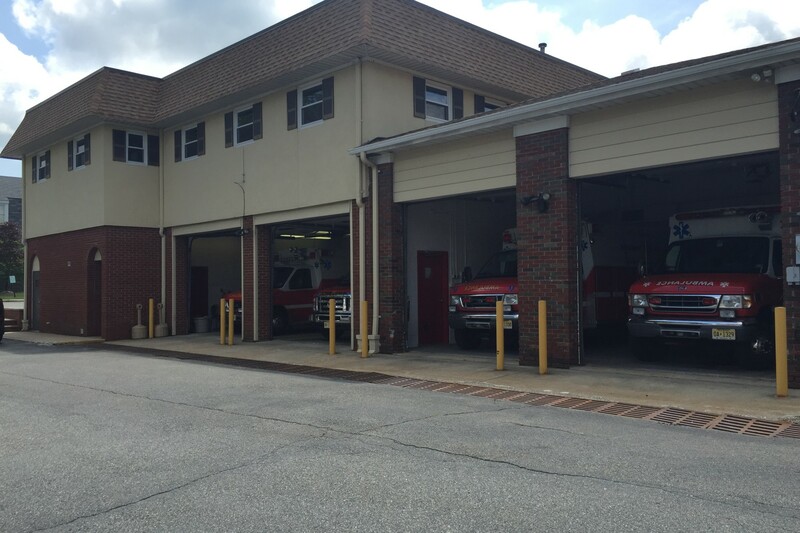 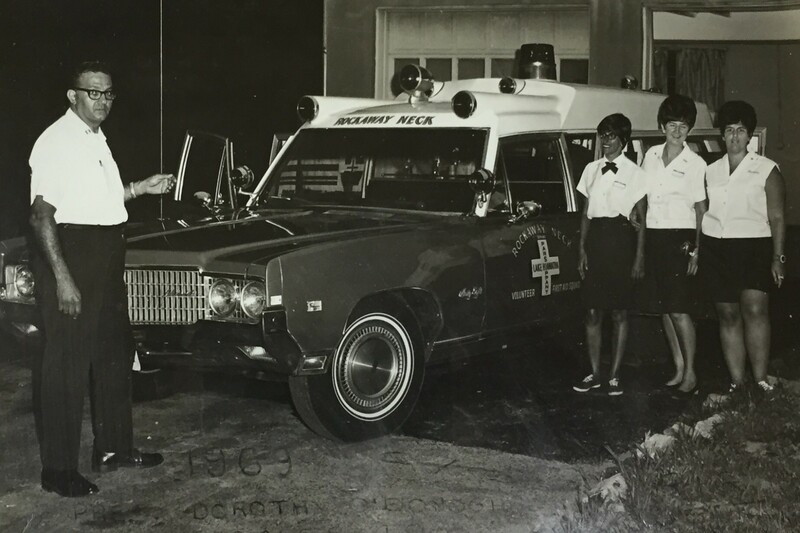 The original ambulance building was located at 119 Old Bloomfield Ave but was moved to its current location at 25 Crescent Drive in May of 1972. 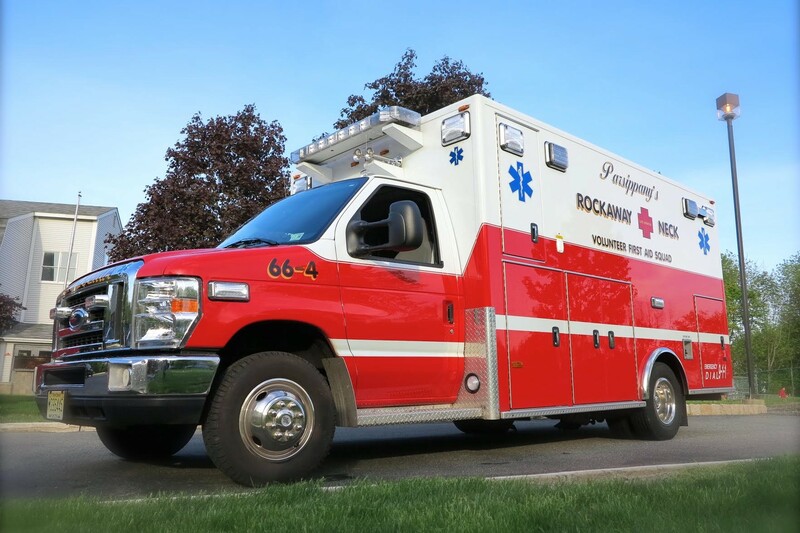 Since 1952 the Rockaway Neck First Aid Squad has provided emergency medical services 24 hours a day 7 days a week to the areas of Eastern Parsippany and Lake Hiawatha. 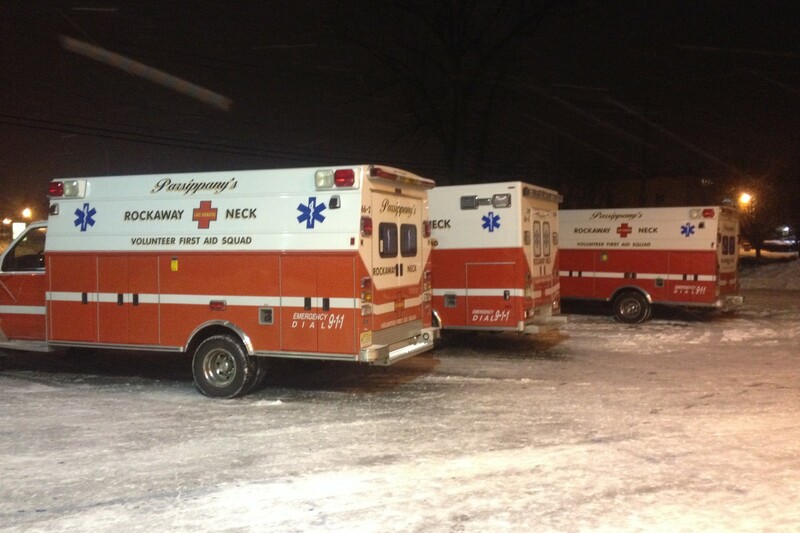 Ambulances are staffed with NJ State certified EMTs and Certified Emergency Vehicle Operators. 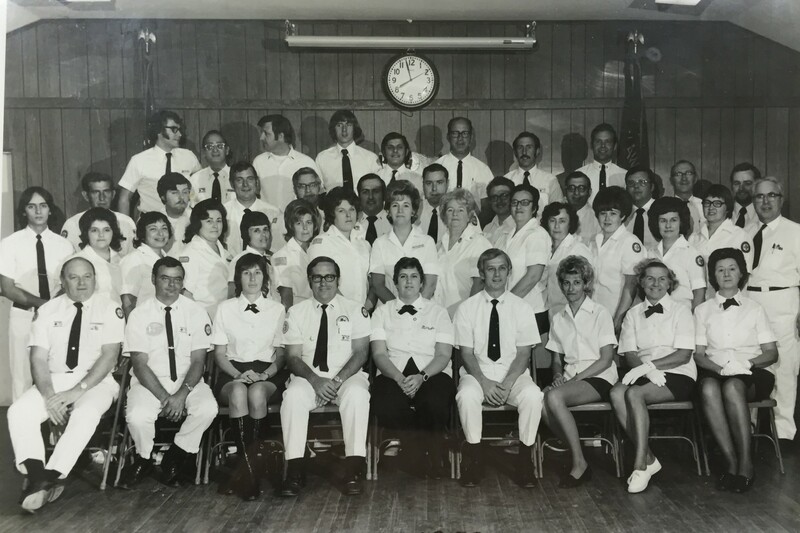 100% of our members are Volunteers representing the true spirit of the community. 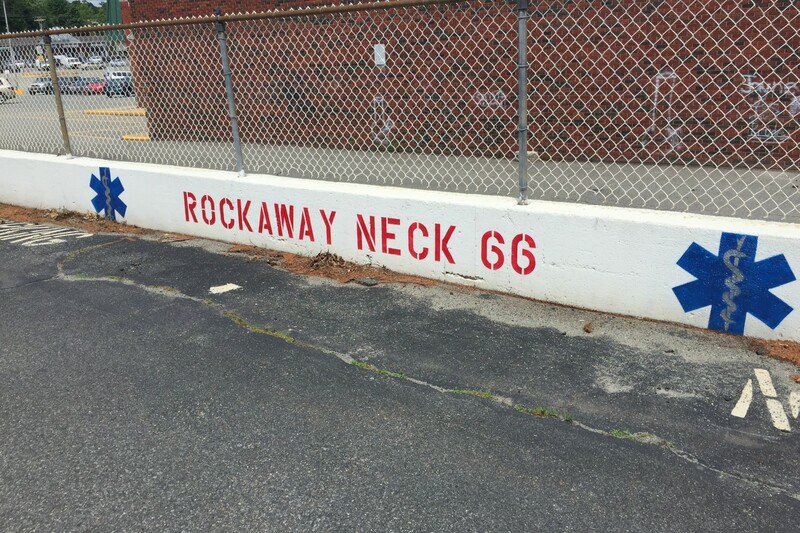 Rockaway Neck First Aid Squad © 2019.